We stock a large range of taupe curtain fabric with shades between dark brown and grey and many more and you’re sure to find the shade you require. 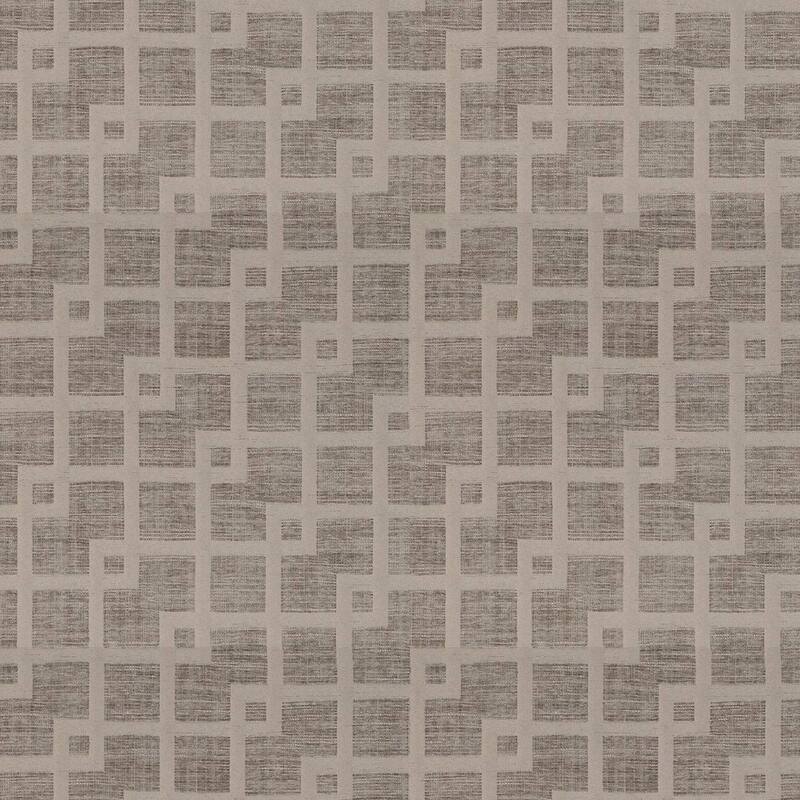 Taupe is a versatile colour and can be used in many aspects of home decor including curtains. Sample swatches are available across our range of textiles. All our curtain fabrics are available by the metre.